This time last year, I didn’t make my normal resolutions. I didn’t promise to diet, exercise and write a best-seller. I said that I was going to be a tortoise and have a quiet, slow, organised, well-paced year. Um. Didn’t quite work, because I’m naturally a hare and being a tortoise doesn’t suit me. But it was relatively quiet, which helped. But I did make some major lifestyle changes. 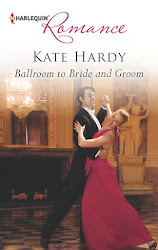 My very first Cherish/Harlequin Romance, ‘Ballroom to Bride and Groom’, meant going to ballroom dance classes in January last year (just how I talked DH into that, I’m not sure), and we enjoyed it so much that we kept going – it’s really nice to do something just for us. 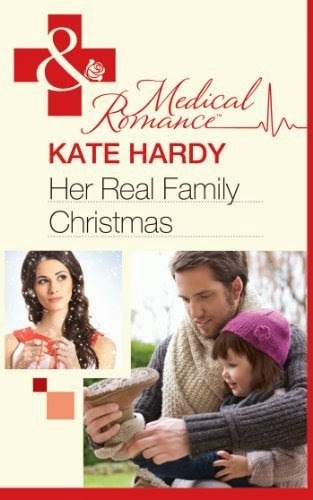 And my Feb Medical Romance, ‘The Brooding Doc’s Redemption’, triggered me into going to find out about getting a personal trainer in May… and as a result I joined my local gym and I’ve stuck to it. Better than that, I enjoy it. I haven’t lost a lot of weight, but I have changed shape, and even some of the more negative people in my life have made a positive comment about it. Workwise, it’s been up and down. Some things have been tricky (and my confidence still hasn’t quite recovered – I’m faking that one until it does), but the two big highlights were being shortlisted for the RoNA Rose award in Feb and getting my pin from M&B for my 50th book in Sept. Verdict? 2012 wasn’t so bad. I had a very good 2012. Calm, which was much appreciated.